Beginners are always most welcome to join us for our weekly practice. 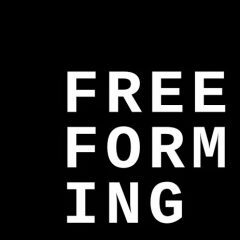 The weekly practice provides regular training, exploration and development in Freeforming. We offer a safe space to develop mindfulness, find connection and to play. You will be introduced to step by step to the practice. All practitioners gage and work at a depth and pace they feel safe with and in a way that is not imposing on their practice partners. Participants play an active role in how the evening evolves, highlighting areas of interest for exploration and discovery. Fees are £25 per calender month payable by standing order /or/ £35 per month cash or cheque /or/ £10 per session. Call Peri on 07947369990 if you would like to join us. Or contact me through the form below.